It’s been well over a year since my first (and last) upload here on MTS2, so I thought I would make something for all you simmers out there to enjoy. 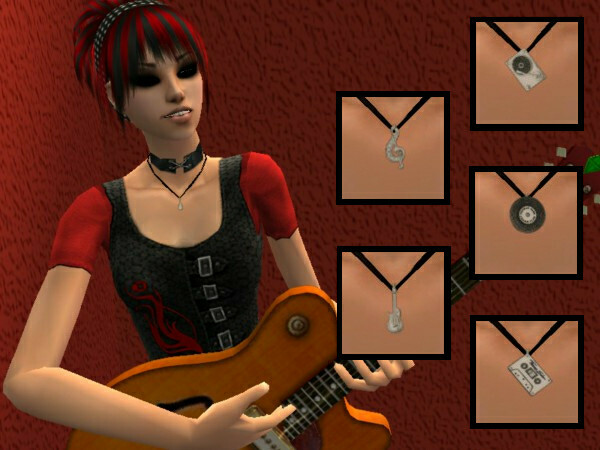 The Necklaces can be worn by Teen, Young Adult, Adult and Elder Female Sims, and can be found in the Glasses and Accessories category. The Necklaces are base game compatible and wearable with Everyday and Formal clothing, as well as Outerwear if you have Seasons. The charms featured on each necklace are from the Thomas Sabo Charm Club Collection. 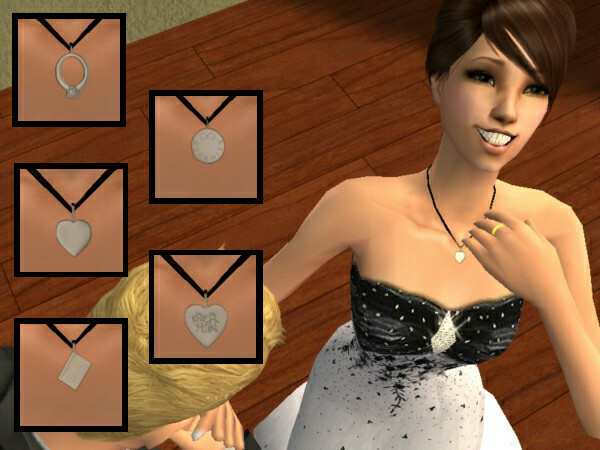 Feel free to upload the necklaces with your Sims, but please remember that I have worked for many hours to create these, so please do not claim them as your own. I hope you enjoy my creations, and feel free to PM me if you have any questions or problems.